Goodbye burned-out Home Depot electric fan, and hello to a NEW high-speed SunRise Solar Attic Fan! This customer was in need of an upgrade and we were able to come in and help make that happen. 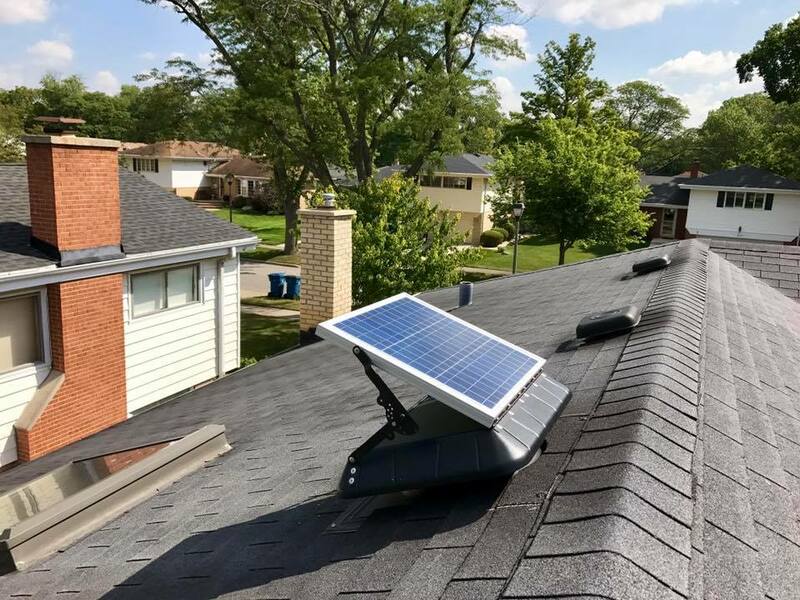 They went with our tilt panel model to get the best savings on their energy bill. 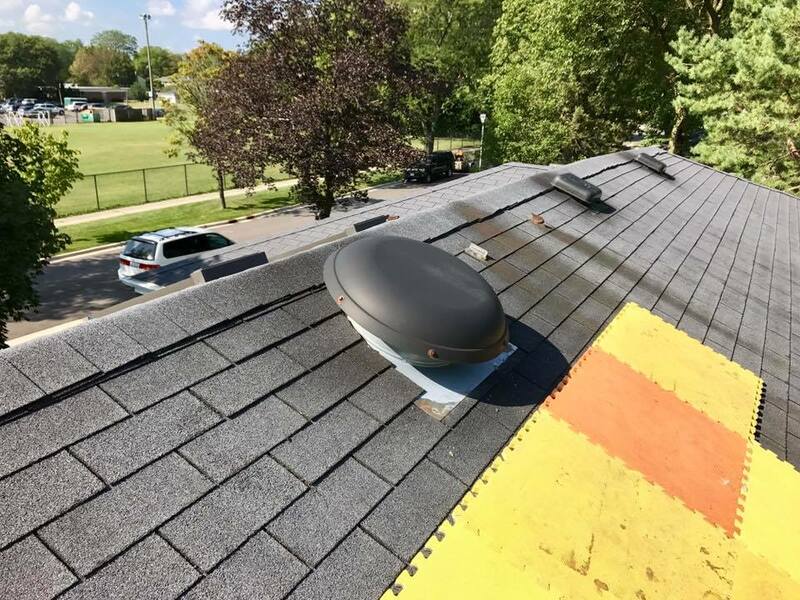 This fan was installed in Elmhurst, Illinois! 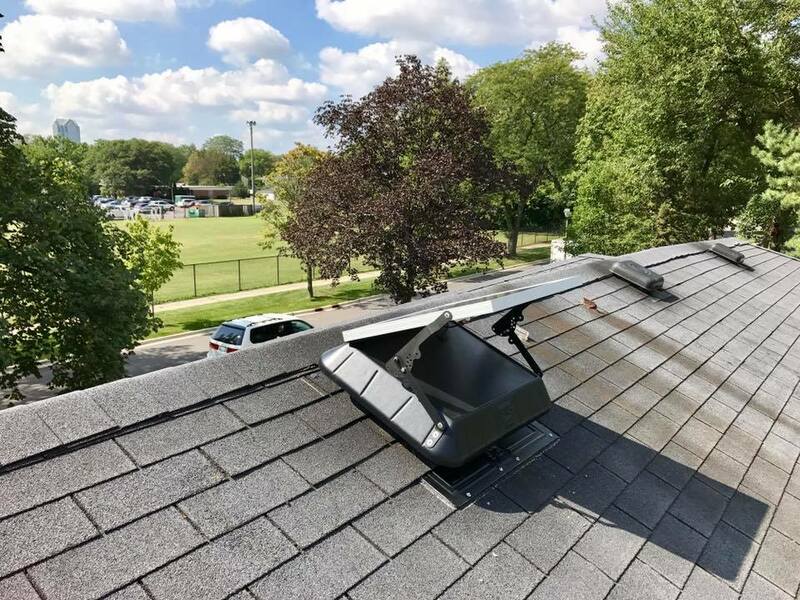 Learn more about our full selection of solar attic fan models by visiting our products page.